Thank you ionabacpack! I live how simple but pretty they were. Thank you so much gbowrey! 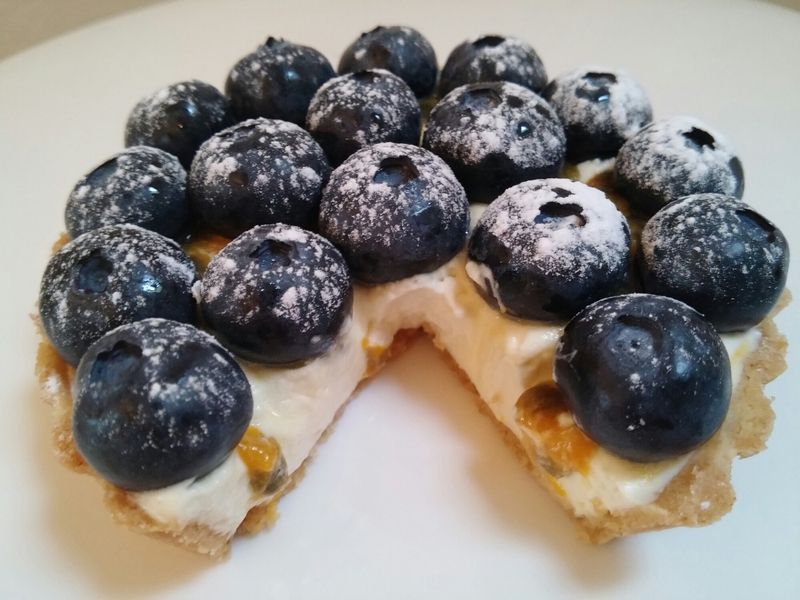 Blueberries are an amazing fruit to use for cakes. Thank you Kouzounas Kitchen! I am glad you liked it! Yes, please!! 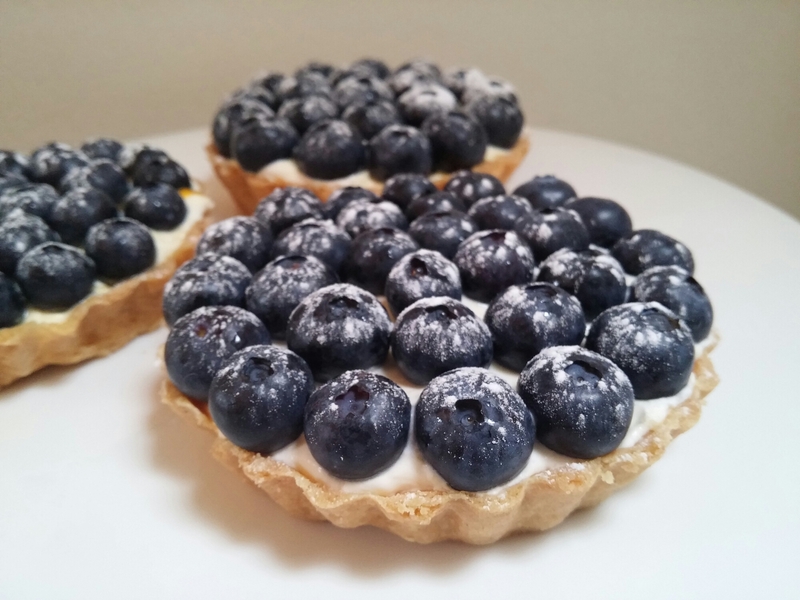 I also love a good tart (of the food variety!) and anything with passionfruit in it is an instant winner.